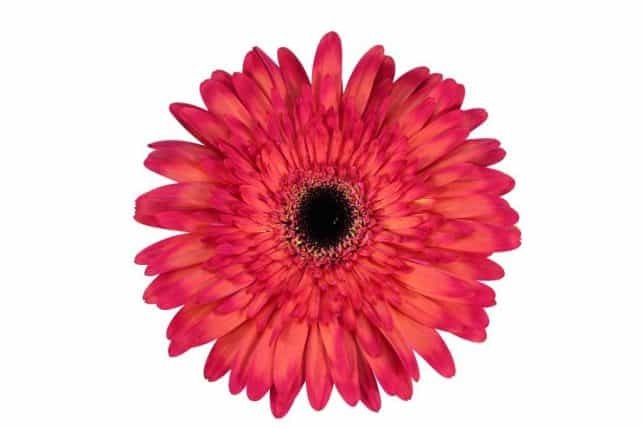 Find the perfect color to match your wedding or special event with our tinted gerbera daisies. 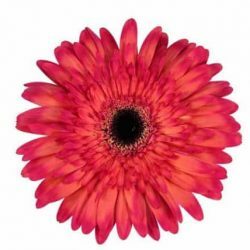 These flowers have been tinted using floral dye to make unique colors that will wow your guest at your events or party. Recondition the flowers 2-3 day: Re-cut the stems, change the water, and add nourishment. 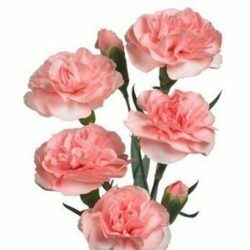 To feed your flowers after the flower food is used up, refill your vase with a solution of one teaspoon sugar and two drops liquid bleach per gallon of fresh, cool water. Display your flowers away from fruit and vegetables, which produce ethylene gas as they ripen; this causes cut flowers to deteriorate. Keep the flowers in a cool room, out of direct sun and away from sources of heat and drafts.